Why the name "Bridges Beyond"? Everyone has some some talent, ability or resource that they can use to help others. 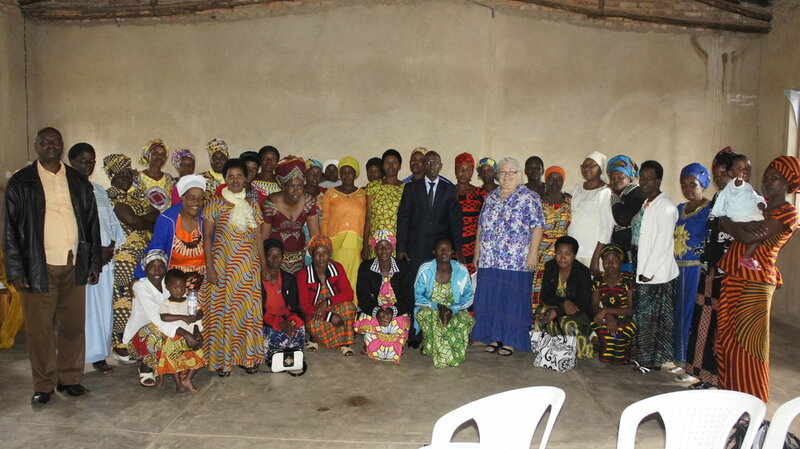 Our mission is to come alongside those in Rwanda, Canada and beyond, connecting resources and people for the Glory of God. It is exciting to see what God can do. Please contact us if you want anymore information or want to become a contributor.